Time and Regret – Release Day! Dear friends … I’m so excited to announce the release of Time and Regret. It’s been a labour of love that has benefitted so much from the support of readers like you and from many other generous and talented people. First and foremost, Time and Regret would not exist without my husband Ian’s creativity and critical eye for a good mystery. He’s been my muse at every critical step. 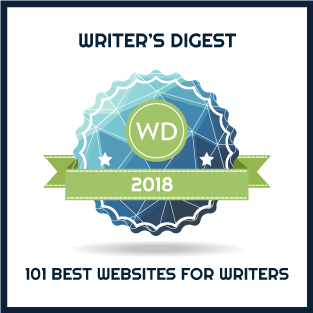 A shoutout to beta readers: Margaret Evans Porter, Douglas Burcham, Kris Holtan, and Glenn Stephens. Grateful thanks to those who offered endorsements: Holly Smith Managing Editor of the Washington Independent Review of Books; Margaret Porter, author of A Pledge of Better Times; Juliet Grey, author of the Marie Antoinette trilogy; Anne Fortier, author of Juliet; and, Elizabeth St. John, author of The Lady of the Tower. The team at Lake Union Publishing has been fabulous to work with – specific thanks to Miriam Juskowicz, Amara Holstein and Jodi Warshaw. And I also want to thank my freelance editor Jenny Quinlan for the great work she has done on each of my novels. Time and Regret by M.K. Tod – When Grace Hansen finds a box belonging to her beloved grandfather, she has no idea it holds the key to his past—and to long buried secrets. In the box are his World War I diaries and a cryptic note addressed to her. Determine to solve her grandfather’s puzzle, Grace follows his diary entries across towns and battle sites in northern France, where she becomes increasingly drawn to a charming French man—and suddenly aware that someone is following her. From her grandfather’s vivid writing and Grace’s own travels, a picture emerges of a many very unlike the one who raised her: one who watched countless friends and loved ones die horrifically in battle; one who lived a life of regret. But her grandfather wasn’t the only one harbouring secrets, and the more Grace learns about her family, the less she thinks she can trust them. Available at Amazon.com, Amazon.ca, Amazon.UK, and other Amazon sites as well as Barnes & Noble, and IndieBound. 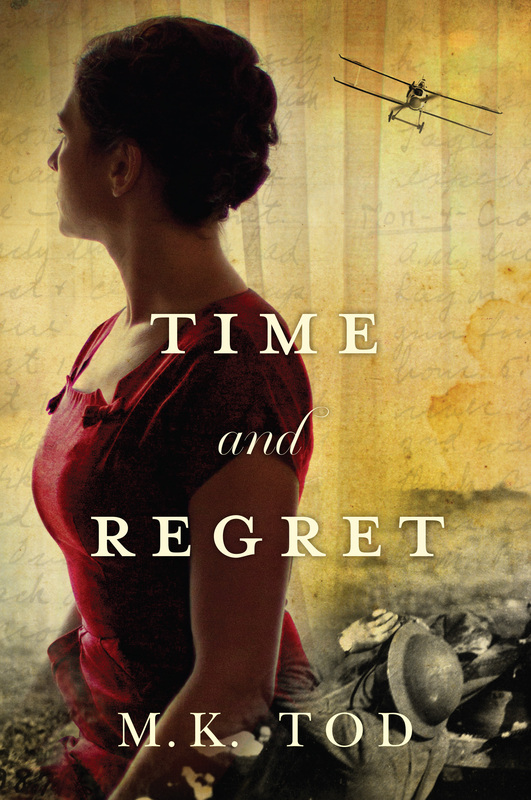 Time and Regret will be on tour with Historical Fiction Virtual Book Tours from August 16-31 and with France Book Tours from September 1-10. Just ordered my copy. The story sounds very intriguing, and I’m so very happy for you! Many thanks, Jenny. Please let me know what you think! Congratulations, Mary! I’m so excited for you. I’m half way into Time and Regret and loving it. Wishing you much success with the launch. So pleased you are enjoying the story, Carol. Hi, Mary, I’m so excited about your launch. Wishing you all the success you so richly deserve. I see you’re doing a virtual book tour. I had good success with the tour I booked with them when I launched Go Away Home as an indie book. Is this an investment you’re making or is Lake Union picking up the cost? If it’s not too nosey of me to ask. FYI, I’m using Jenny Quinlan to do a developmental edit of my novel before sending the manuscript to Lake Union. It will give me confidence and hopefully encourage them to pick it up. Sent you an email regarding the virtual tours, Carol. Thanks for your support! So glad this day has come, wishing you much deserved success with this and future books! I felt privileged to have an early view of it. You are so kind, Margaret. Many thanks for your help along the way! Many thanks, Emma!! Looking forward to touring with you. Brava, Mary! TIME AND REGRET looks stunning. May your sales soar! Hi, Mary, I’m so excited for you…and heres wishing you all the success you so richly deserve. So very kind of you, Olga! Warm wishes, Mary. All the very best for your new story, Mary.